A group of the largest tech and Internet companies in the world on Wednesday penned a joint letter urging the FCC (PDF) to support strong Net neutrality rules, describing Chairman Tom Wheeler's idea of compromising as "a grave threat to the Internet." 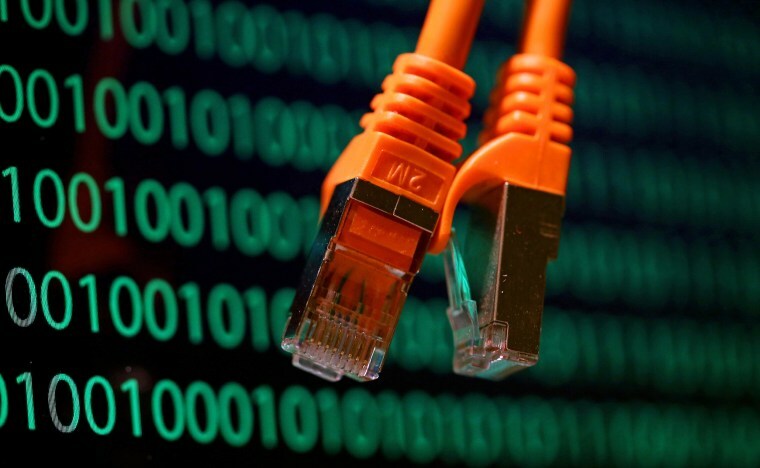 The Federal Communications Commission is widely expected to propose rules on Internet regulation that, one way or the other, will have an enormous effect on the way the Internet works. The Internet giants oppose any rules that would allow broadband providers to sell faster access to companies that can afford it. Although the commission has held to its position that an open Internet is the best one, a recent blog post by Wheeler suggested he would prefer to make some concessions now rather than instigate a contentious and protracted legal battle with service providers and other major companies. "Instead of permitting individualized bargaining and discrimination," reads the tech companies' letter in part, "the Commission's rules should protect users and Internet companies on both fixed and mobile platforms against blocking, discrimination, and paid prioritization." At the end of the letter are the names of over 100 companies that support the position. It's a who's-who of tech: Google, Amazon, Microsoft, Netflix, Facebook and many others. The actual FCC proposals are expected to be announced soon, likely next week, after which there will be a period of public comment before they are voted on.